from £8.00 The salary for working at Camp from 24th June until 24th August is £2600. This includes room and board. Start Date: Monday June 24th, 2019 (2pm) | End Date: Saturday August 24th, 2019 (6pm) | These dates include a mandatory 6-day staff training period. Our summer staff team will be compromised of approximately 24 camp counsellors. The camp counsellor is a role model, friend, leader and mentor for our campers. Each counsellor is responsible for a cabin group of 8 - 12 campers - living, eating, laughing, supporting and organising activities with their group. The Camp Counsellor facilitates friendships, runs unique cabin activities and is responsible for the pastoral care, safety and well-being of their campers. The counsellor role is a fully residential role. The role includes food and accommodation. Please note, counsellors are required to have significant experience in their elective area(s), with previous teaching experience desired. Counsellors will be solely responsible for leading a group of up to 20 children, in the elective activity (up to 4 hours per day, 5 days per week and 8 weeks over the course of the summer). All successful applicants must be available to work the duration of the Camp, including staff training. 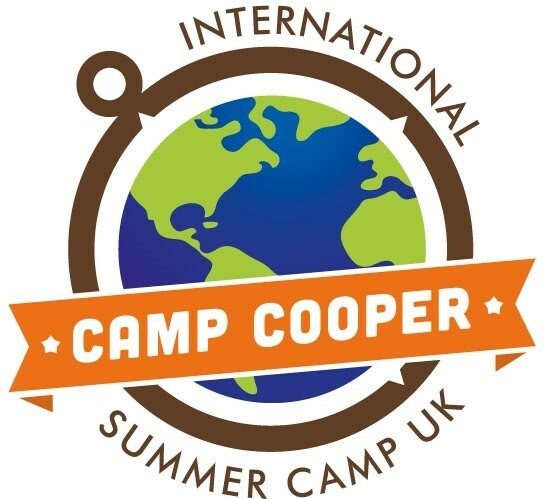 Follow this link https://www.internationalsummercampuk.com/staff/how-to-apply-assessment-process/ or email assistant director Jack Glass jack@internationalsummercampuk.com for more information.